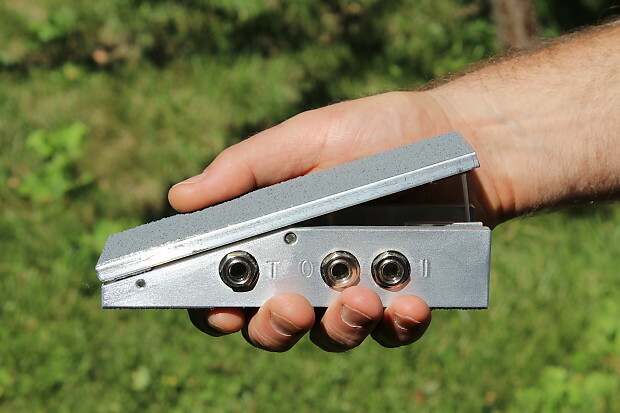 A compact, simple, rugged, reliable volume pedal. No tone loss. 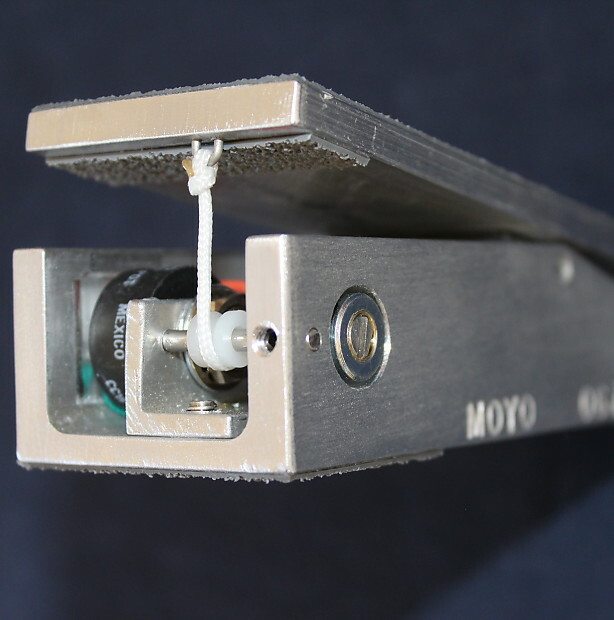 I am a pedal steel guitarist; I designed and built the Moyo pedal for myself originally. 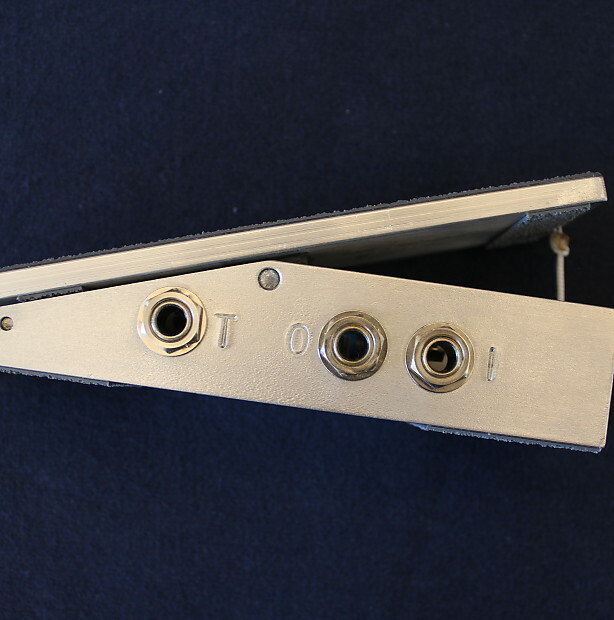 I wanted a volume pedal that was compact, light, and reliable. 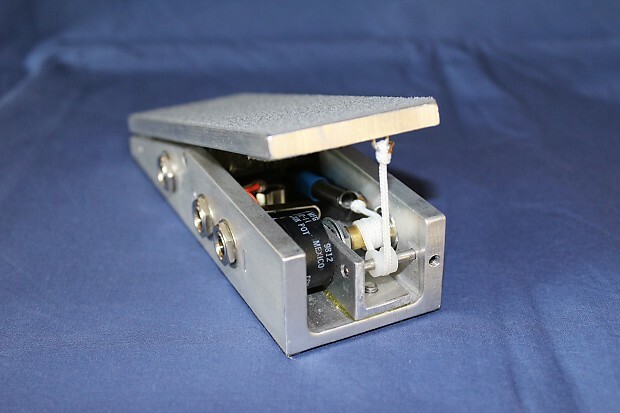 A good volume pedal is not about bright lights and glitter. It is all about function: to simply control musical instrument volume--with your foot--without coloring the tone. The Moyo volume works well for any instrument with a pickup. 1/4" mono in and out. 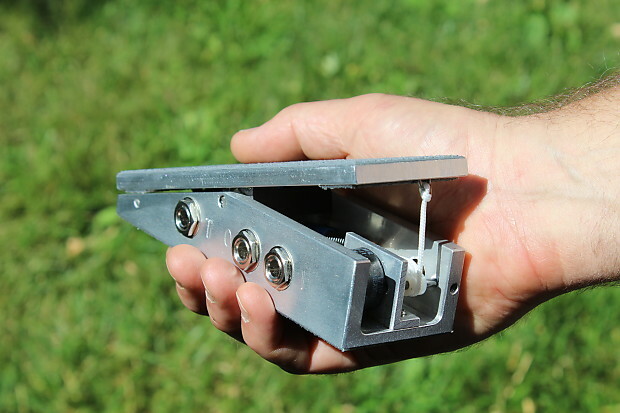 A simple passive pedal: no power required. Honest and solid in construction. If there were a better volume pedal available (in my admittedly subjective opinion), I would be using it!